Doors are a worthwhile and wise investment. 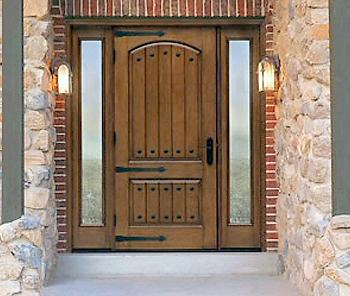 Gator Door East offers a wide range of doors to fit every taste and style. Talk to our staff to guide you through the process of choosing the right door for your job. 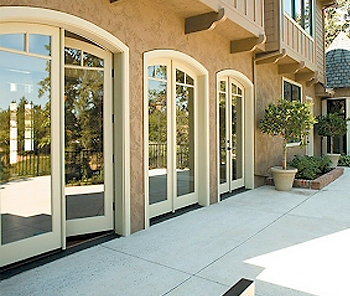 Masonite International provides us with the finest in steel and fiberglass exterior doors. 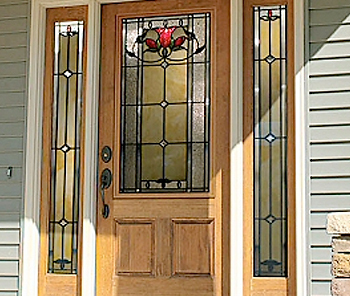 We also have available entry doors with leaded, brass and etched glass, along with French doors, center hung and different styles of wood doors. Plastpro brings an innovative alternative to the entry door market. 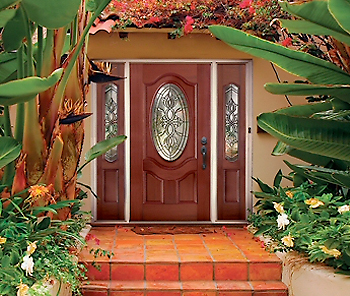 With Plastpro’s fiberglass entry door line, you can combine beauty and strength to your front door. Plastpro Doors™ utilize Hydroshield Technology™ to make your entry door moisture resistant and energy efficient. With a Plastpro entry door, you can be sure that you have the best fiberglass entry door in the market. Among the finest quality wood doors available, Rogue Valley Doors are custom crafted to your specifications and ready within weeks. Whether you are an architect, a builder-developer, or a homeowner who insists on quality, you can put the finishing touch on your unique home with highly complementary Rogue Valley doors. 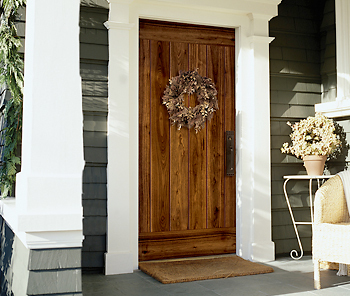 Jeld Wen offers exterior doors in an incredible variety of designs to match any home. 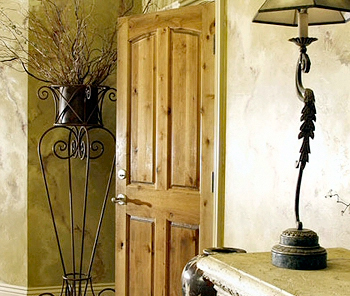 From basic steel to ornate, hand-carved wood doors, you can find one for any taste or budget. Therma-Tru has a legacy of innovation that continues today with a variety of new products designed to meet today’s building trends. Therma-Tru is committed to providing you with excellence in entryway and patio door systems that complement your home’s architectural style. ODL Doorglass is built into steel and fiberglass doors and is available in a wide range of sizes and designs to meet your needs. Don’t neglect your interior doors. Gator Door East offers a large selection to complement your interior’s style. 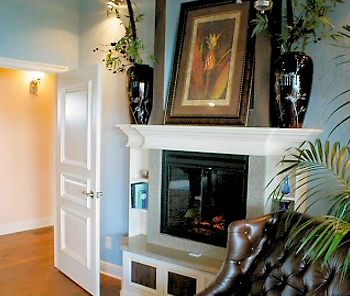 Our knowledgeable staff can help you find the ideal choice for your interior project. Masonite International provides us with their line of interior doors, offering a wide variety of styles to choose from. Masonite is a recognized leader in quality door production, continually improving and expanding their product to meet consumer demand. Krosswood Doors combine handcrafted workmanship and today’s most popular door styles to give you the best stile and rail door on the market. Krosswood uses the highest quality materials, skilled craftsmen and relentless effort to ensure consistent quality in every door. Within walking distance to the Rogue River and in the shadow of the snow-capped peaks of the Cascade Mountains, Rogue Valley Door has direct access to some of the world’s finest lumber. The very highest grade Douglas Fir and Ponderosa Pine are carefully kiln-dried to ensure maximum strength and superior quality. 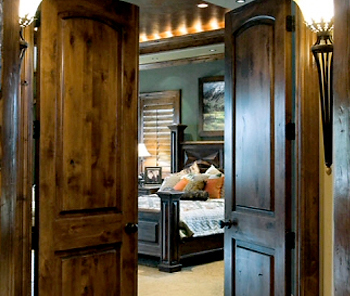 These distinctive doors grace any home with natural beauty that will last a lifetime. 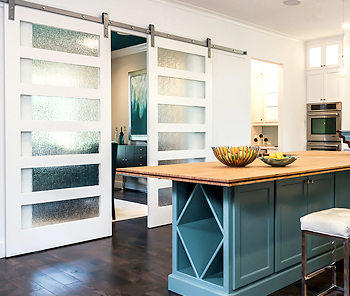 Jeld Wen offers interior doors in an incredible variety of designs to match any home. From basic to ornate, you can find one for any taste or budget. 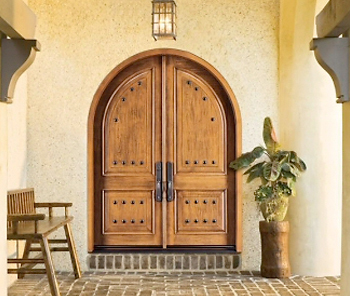 Timberland Doors are made from high quality, architecturally diverse Low Density Fiberboard (LDF). Timberland offers over 500 standard architectural designs to choose from. Customization is available.